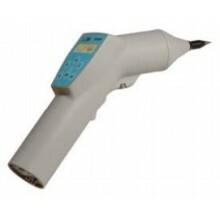 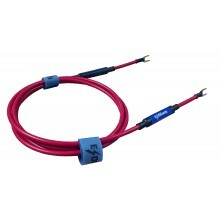 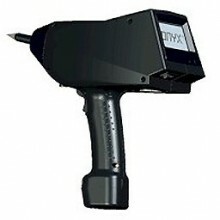 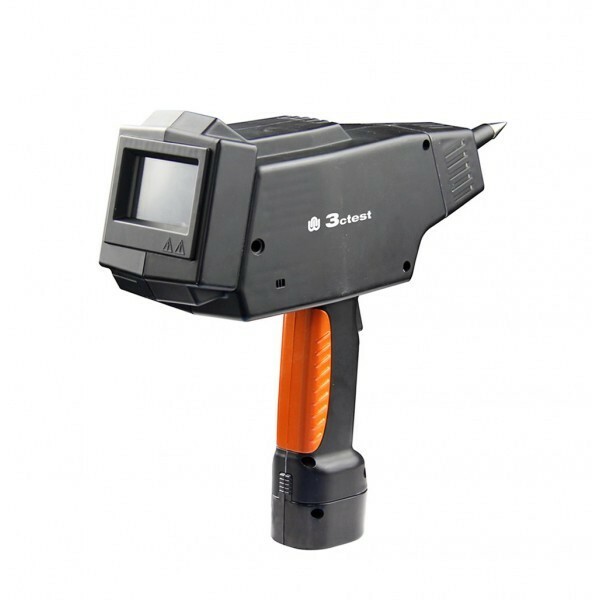 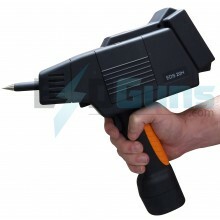 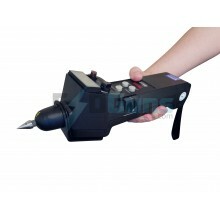 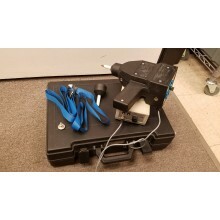 The 3ctest EDS 16H is an ergonomic ESD gun without an additional base control unit. 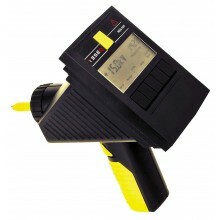 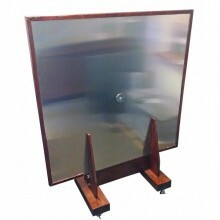 It can be operated via battery or mains. 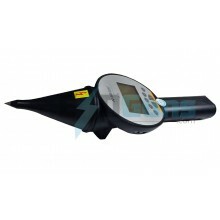 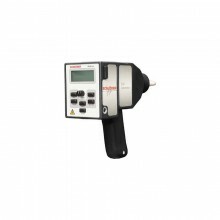 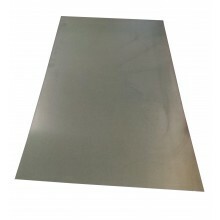 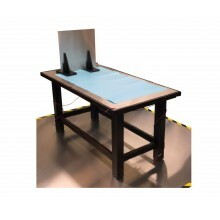 Easy to use by touch screen, ergonomic design, R/C modules changeable, remote control software, built-in temperature and humidity meter, allows a trouble-free use in all types of test sites.